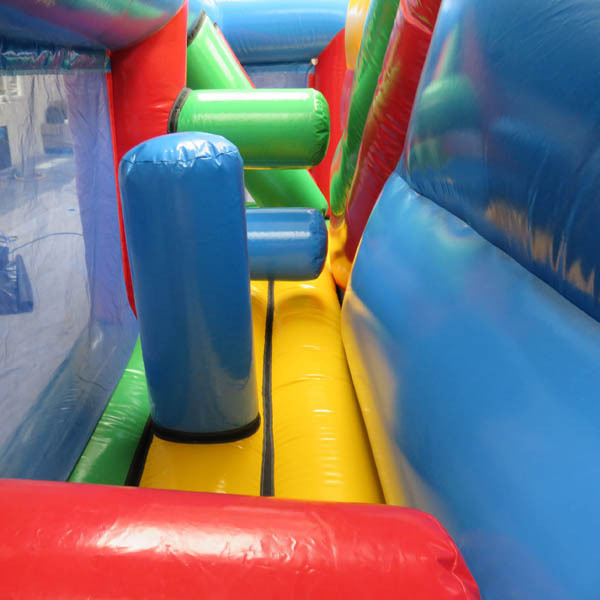 Why not spice up your event by adding our exciting inflatable obstacle course? Just looking at it will get your heart racing. If you would like to rent our inflatable, we are happy to come to you and set it up. All Equipment, as well as a safety talk, is included. Just let us know where and we will do the rest. If you have already booked a party with Dulwich College Sports Club, then adding an inflatable to your event could not be easier. 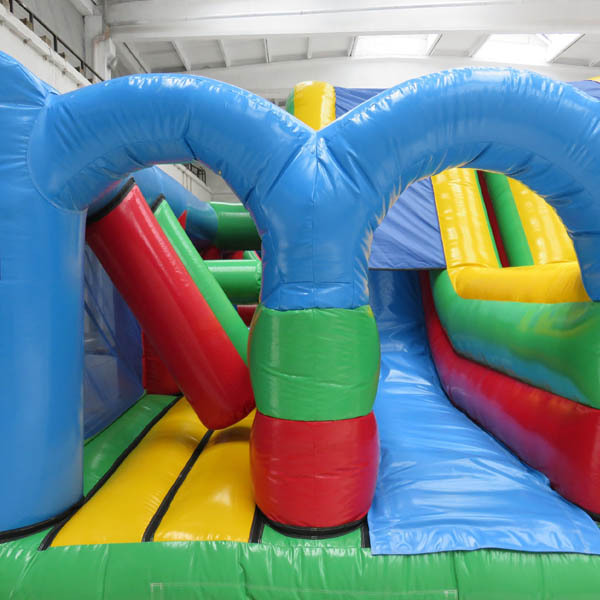 If you’re holding an event of any length of time, and want to really show people that you mean business, then hire our obstacle course. Inflatables aren’t just enjoyed by children. 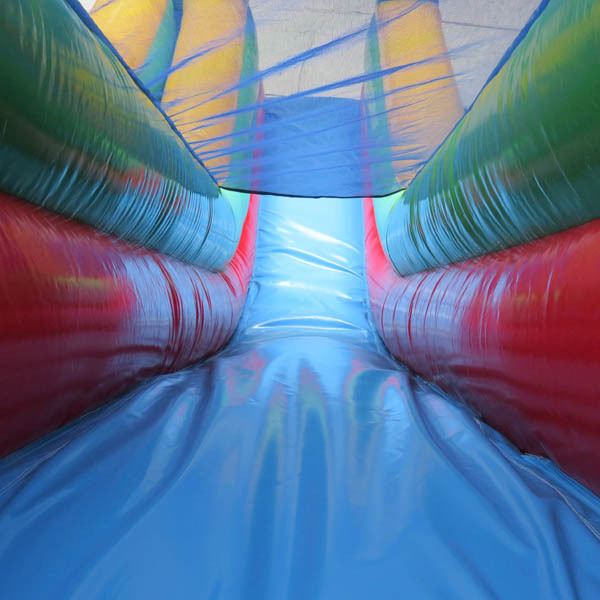 Take on the wall, crawl through the pipes or battle against a friend across our 15m inflatable obstacle course. 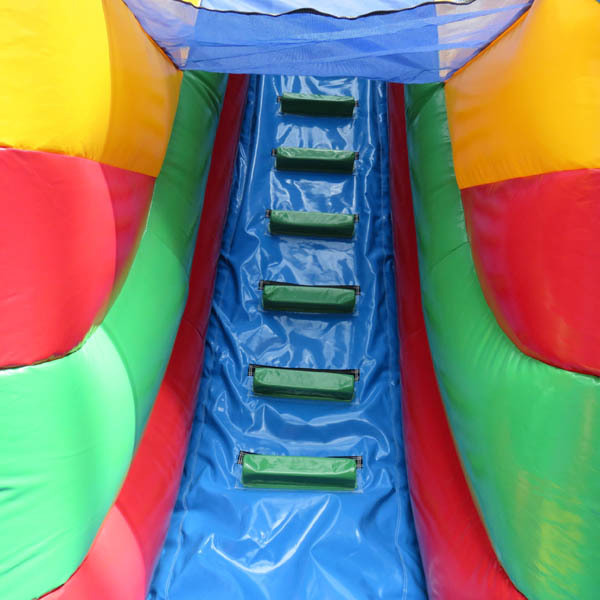 If you need an extra hand to help your event run smoothly and successfully, we can offer event organisers who will add games and challenges so that your inflatable fun goes that little bit further. If you are ready to discuss how an inflatable will help at your event, please do get in touch. Fill out a contact form and we will get back to you as soon as possible.